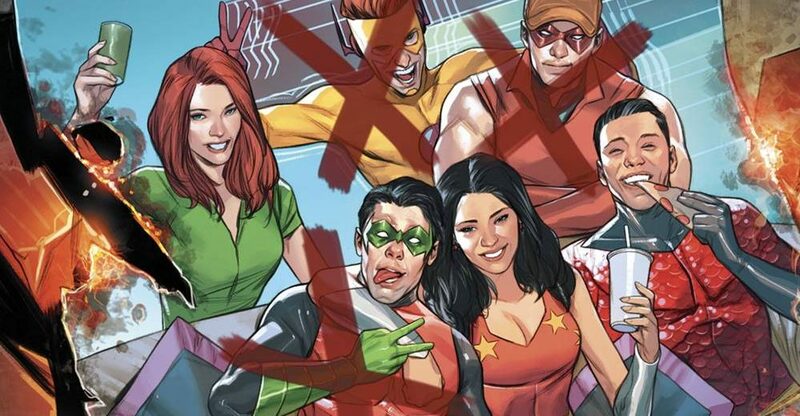 DC Comics Universe & Titans #19 Spoilers: Justice League Vs. Titans! 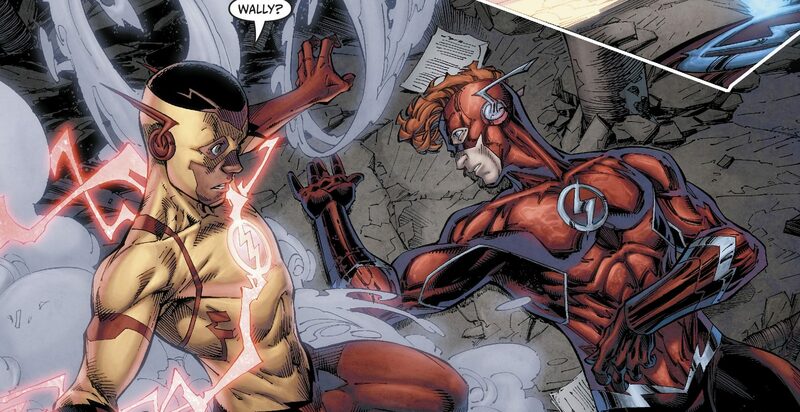 Plus Flash Wally West’s Time & Speed Powers? 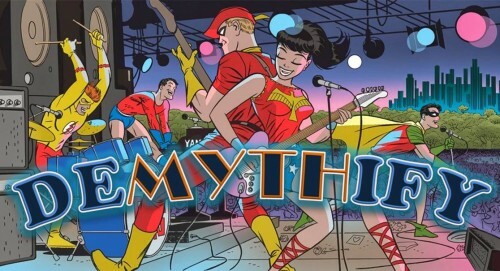 Plus Trial Of Donna Troy?! 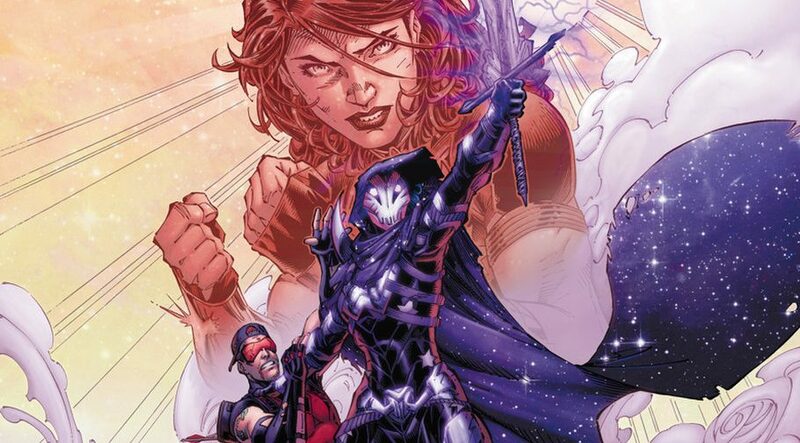 DC Comics Rebirth & Titans #17 Spoilers: The Future Of The Titans Revealed As Hypertime Strikes As Its Troia Vs. Donna Troy?! 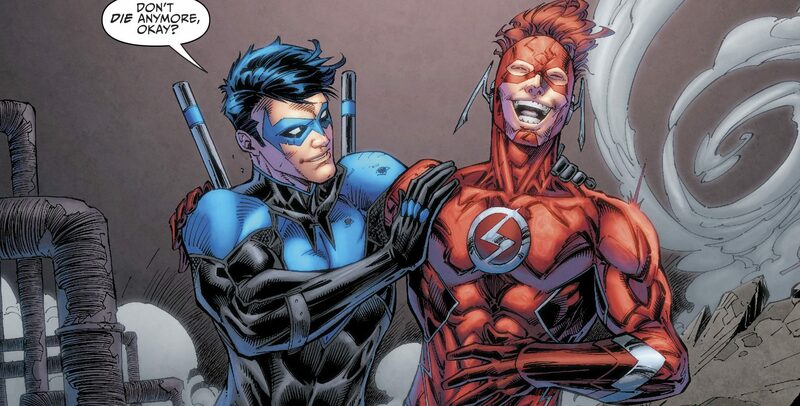 DC Comics Rebirth Spoilers: Titans #16 & How Dead Is Wally West Kid Flash? How Does This Impact The Flash War? Who’s The Next Hero Turned Villain? 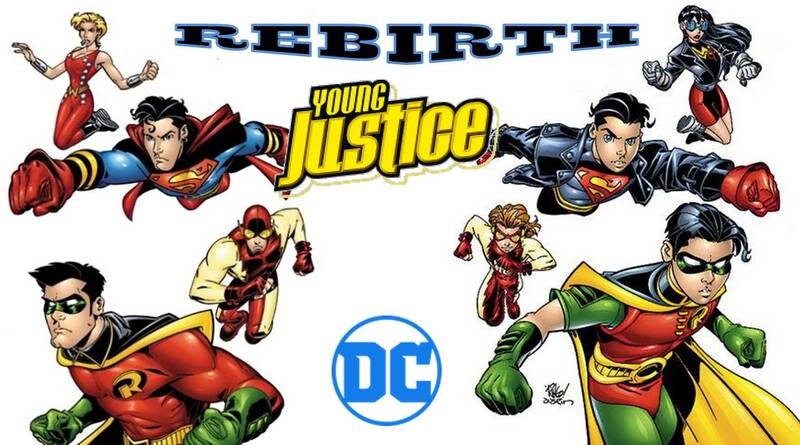 DC Comics Rebirth & December 2017 Solicitations Spoilers: Titans Features The Fall & Rise Of Troia? 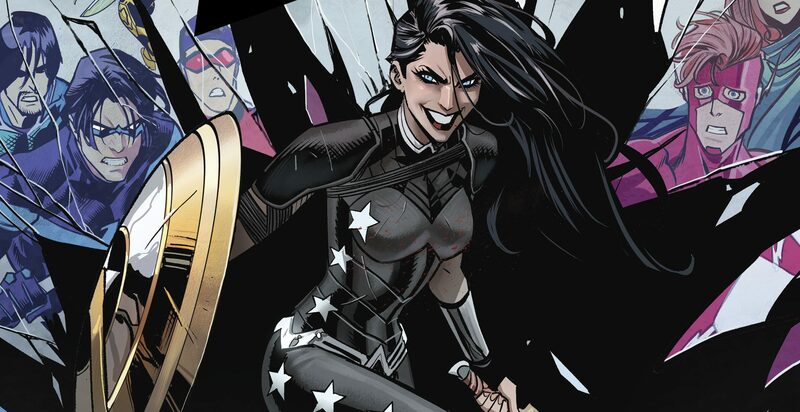 Just Who Is Donna Troy? 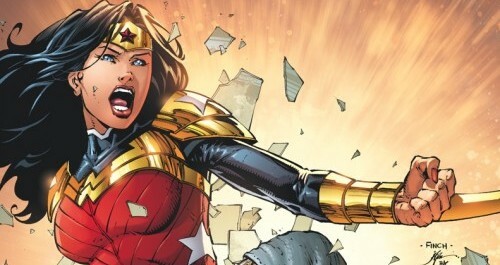 Wonder Woman #42 Spoilers & Review: Who Is Manipulating DC Comics’ Donna Troy & What’s Next For The DC You Anti-Heroine? Plus Titans Hunt?! 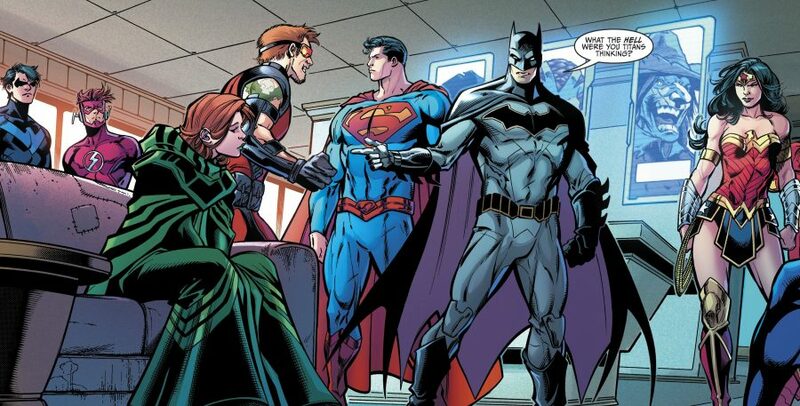 Dan Jurgens sits down exclusively with Comics Nexus for part 1 of a 3 part interview series. 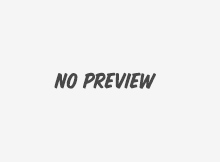 First up: Justice League International. 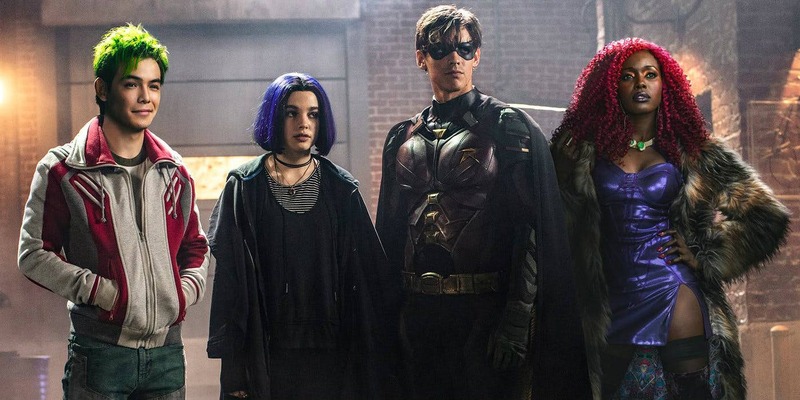 Is this the winning new formula on how to use the original Teen Titans in the new DCU? Spoiler Warning: Which Big Gun Shows Up To Help Out In Justice League Of America #47 By James Robinson and Mark Bagley? Who shows up to potentially save the day?